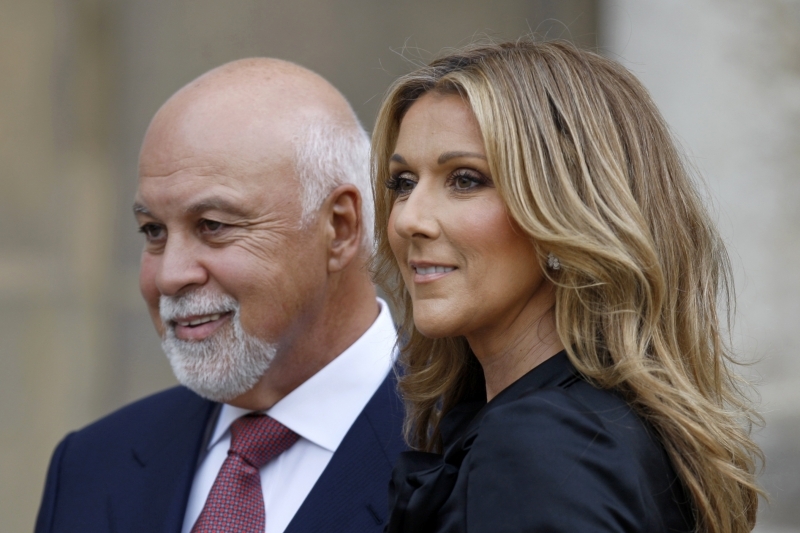 Singer Celine Dion (41), who got pregnant in August via in vitro fertilization, lost her baby. "We are living the reality of the majority of couples who have to use IVF. The process can be long and arduous," Dion's husband René Angélil (67) told the Canadian paper Journal de Montreal of their failed attempts. "But today, we are full of confidence. Celine is more determined than ever." Dion's doctor had confirmed that she was pregnant back in August but he spoke too soon. The embryos transferred in August and October were unsuccessful. "Dr. Zev Rosenwaks believed that the procedure/pregnancy took, but that wasn't the case. We found out some days later. We were shocked," said Angélil. He added that they tried to get pregnant again right after but they were unsuccessful. "I admire all the women who go through such a tough process. Since April, she has undergone numerous examinations, multiple hormone injections and blood tests," Angélil told the paper, revealing the couple will go to New York this weekend for a third try. "Céline and I didn't get discouraged ... we put our faith in life and in the stars." So sorry for them. They have to hurry, Celine isn´t getting younger. And Rene..